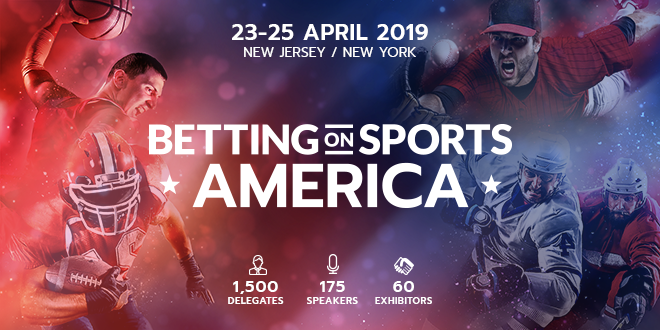 Representatives from teams in the NFL, NBA, MLB, NHL, and MLS, as well as from international leagues such as La Liga will be attending Betting on Sports America (Gioco News is media partner), including the Los Angeles Rams, New York Jets, Miami Dolphins, New York Knicks, Charlotte Hornets, Philadelphia 76-ers, Cleveland Cavaliers, New Jersey Devils, Texas Rangers, Philadelphia Union and New York Red Bulls. The agenda will touch on a number of issues interesting to sports teams, such as data, integrity and sponsorship. Among the 175 speakers across the two days are: Keith Wachtel, Chief Revenue Officer and Executive Vice President at NHL; Scott Kaufman-Ross, Head of Fantasy & Gaming at NBA; Andy Levinson, SVP – Tournament Administration at PGA Tour; Dennis Drazin, CEO at Monmouth Park racetrack; Joe Januszewski, CRO at Texas Rangers; Shelly Cayette, VP, Global Partnerships at Cleveland Cavaliers; Bill Ordower, EVP and General Counsel, Major League Soccer; and Kenny Gersh, EVP Gaming & New Business, MLB. Betting partnerships, however, also bring unique concerns not present in other sponsorship categories. Legal and reputation issues can make partnerships difficult, and need to be discussed and understood between the sports and betting industries in order to best capitalise on this opportunity.